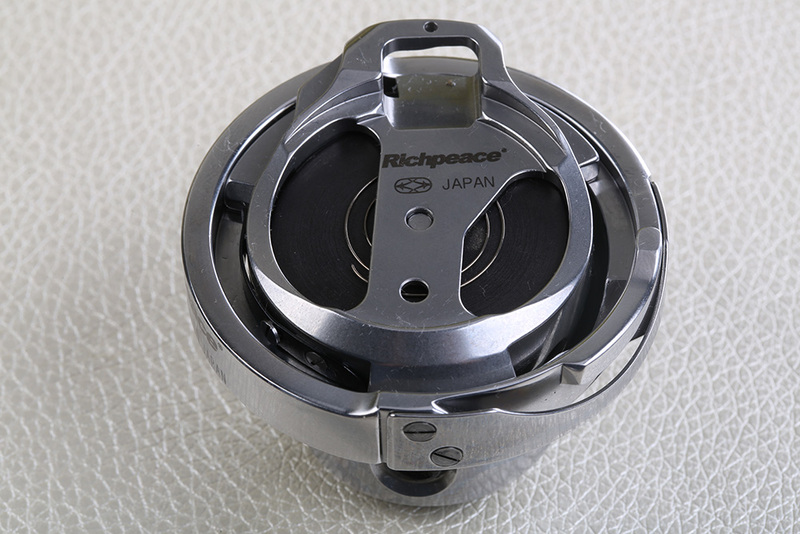 4.7 x Rotary Hook is designed by Richpeace, made in Japan. MAX. speed is 9000rpm (machine MAX. 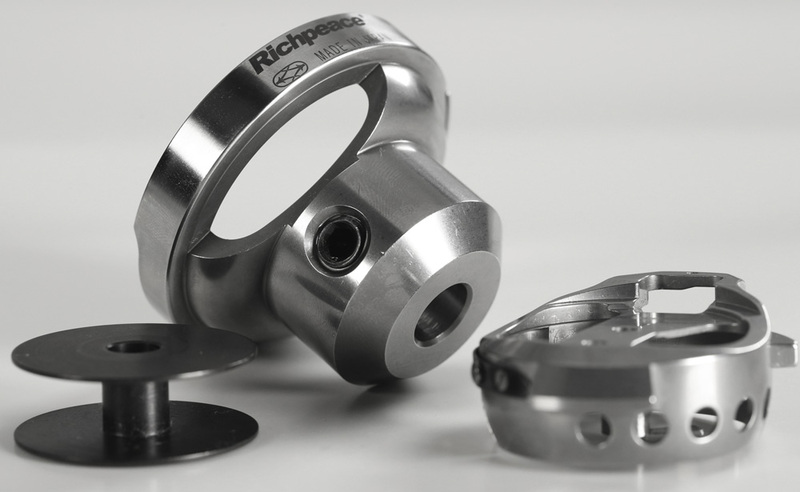 speed is 3000rpm). 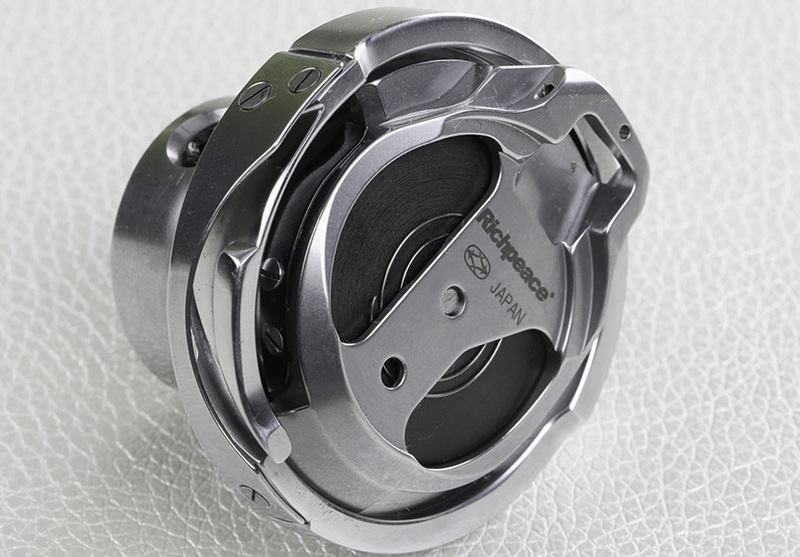 Rotary Hook/Bobbin Case and Bobbin can fit with original MAMMUT perfectly. 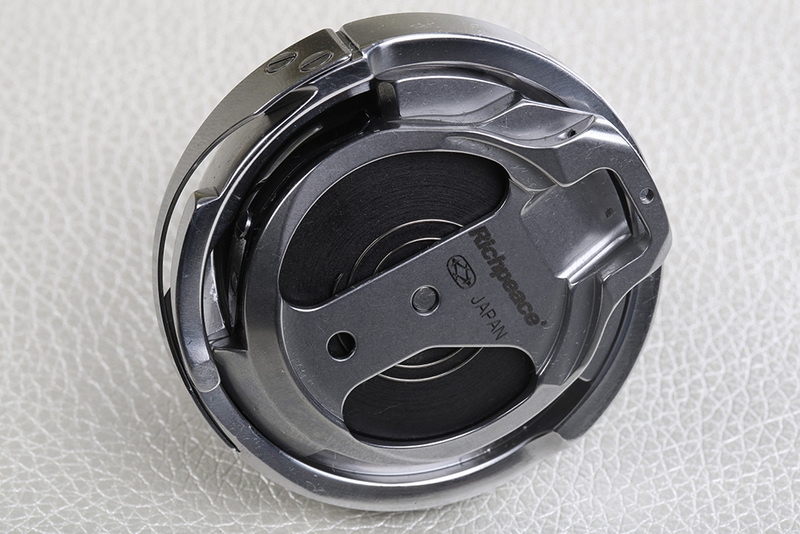 Special spring design can adjust the tightness of bobbin and make it move smoothly.